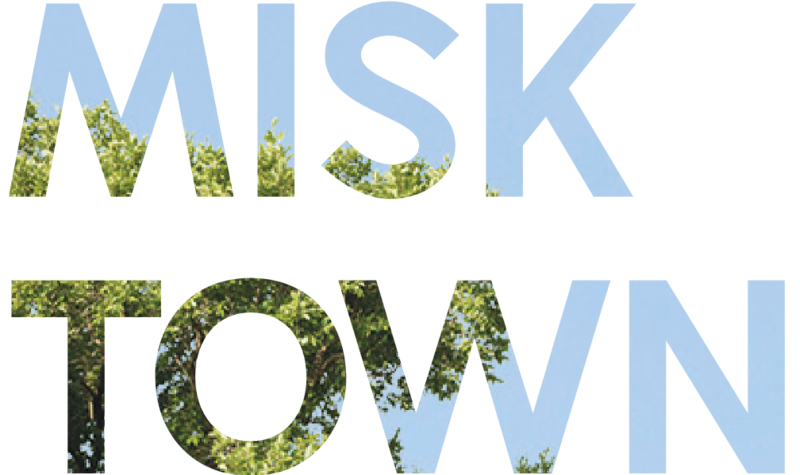 Misktown is the Downtown of BeitMisk’s gated community, combining retail, commercial and residential spaces in an artistic and cultural hub. Set in a car-free zone, Misktown offers residents a village-like atmosphere, with traditional architecture and open-air squares surrounded by pleasant green areas. Apartments in Misktown are designed for families, young professionals and couples who crave the freedom, culture and modern living of a city center. Ranging from 1-bedroom to 3-bedroom units and Lofts, Misktown apartments overlook the vibrant public squares or the Mediterranean sea.